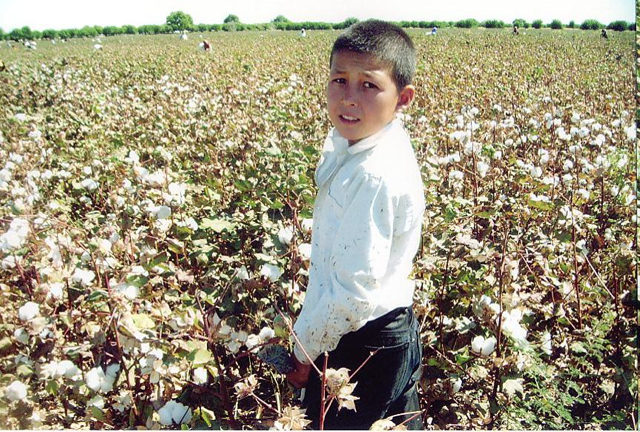 (Washington, DC, October 5, 2017) – The Uzbek government has recalled university students and some health and education workers from forced labor in the cotton fields, the Cotton Campaign said today. 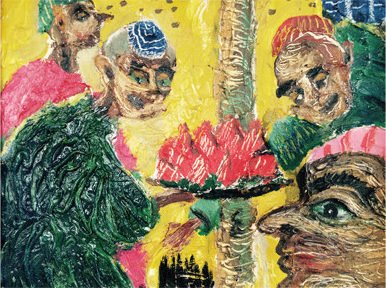 Other workers remained involuntarily in the fields or faced extortion to pay for workers to replace them if they left. 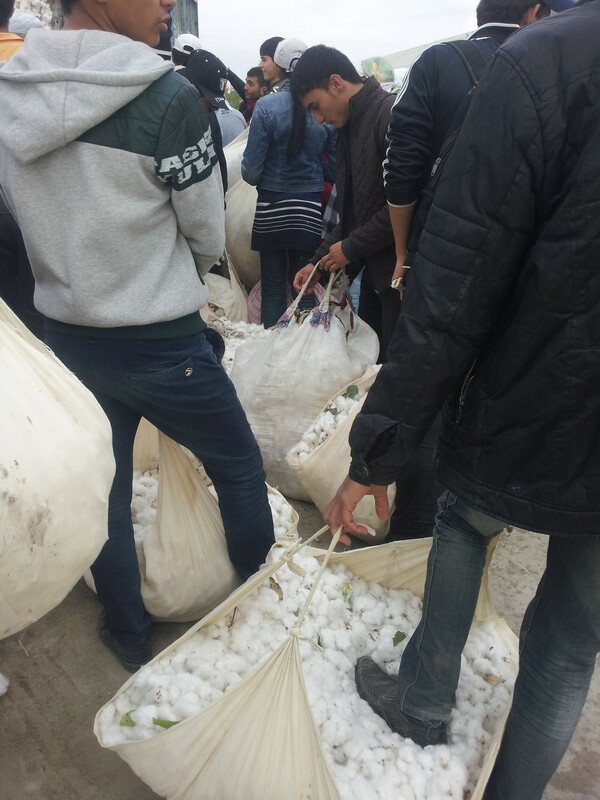 On September 21, 2017, Prime Minister Abdulla Aripov ordered officials to recall students and education and medical workers, who had been picking cotton under threat of penalty since the harvest began on September 10, despite an August degree banning recruiting these workers. 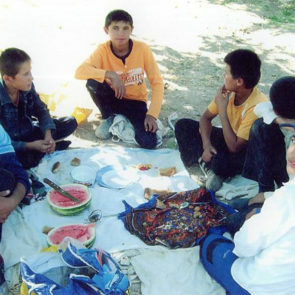 Students began to leave various regions for home later on September 21. 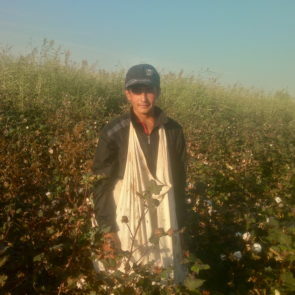 For years the Uzbek government has forced Uzbek citizens, including education and health workers, students, and people receiving public benefits, to pick cotton for the state-run cotton industry involuntarily and under the threat of penalty, such as dismissal or expulsion from their jobs or loss of benefits. 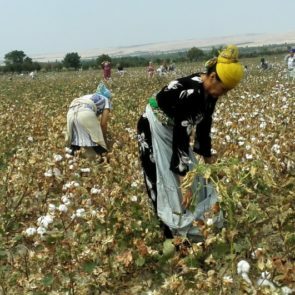 President Shavkat Mirziyoyev addressed forced labor in his speech to the UN General Assembly on September 19. 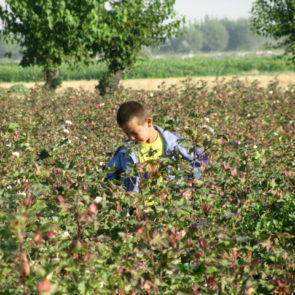 It was the first time an Uzbek president has acknowledged the issue on the international stage, after a decade of campaigning by the Cotton Campaign and allies and international pressure from governments and other stakeholders. 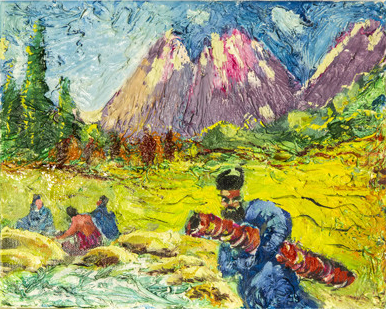 Forced labor was raised again in a meeting with the World Bank president, Jim Yong Kim, on September 20. 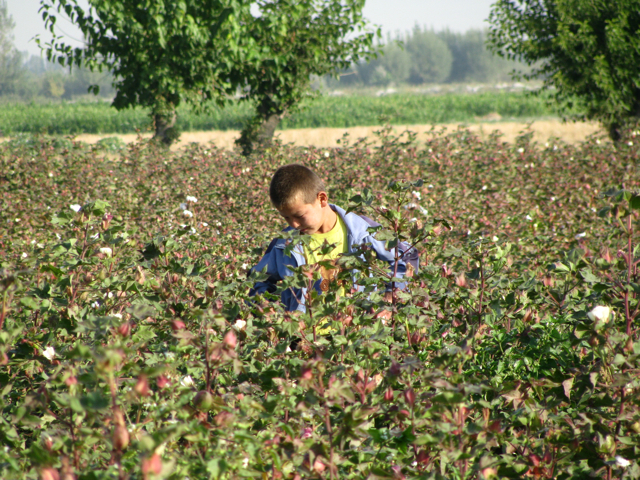 These significant developments offer hope that Uzbekistan is finally taking steps to end the decades-long practice of mobilizing massive forced labor to harvest cotton, the Cotton Campaign said. 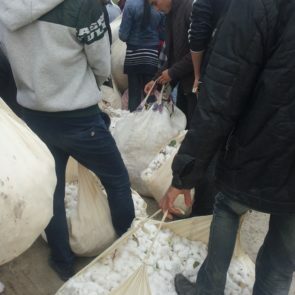 ‎But these positive steps should not obscure the persistence of forced labor in the current cotton harvest, or the continuing threats against activists trying to monitor the situation. 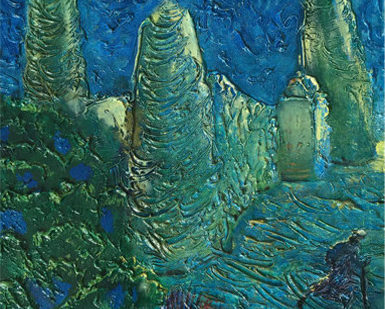 The Uzbek government should follow these steps with meaningful reforms to end this repressive and exploitative form of production once and for all. 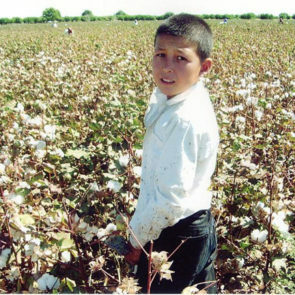 Preliminary monitoring by Uzbek-German Forum, which independently monitors forced labor in the cotton sector in Uzbekistan, shows that teachers and healthcare workers in some districts have been recalled from the fields, but workers in other districts have not. 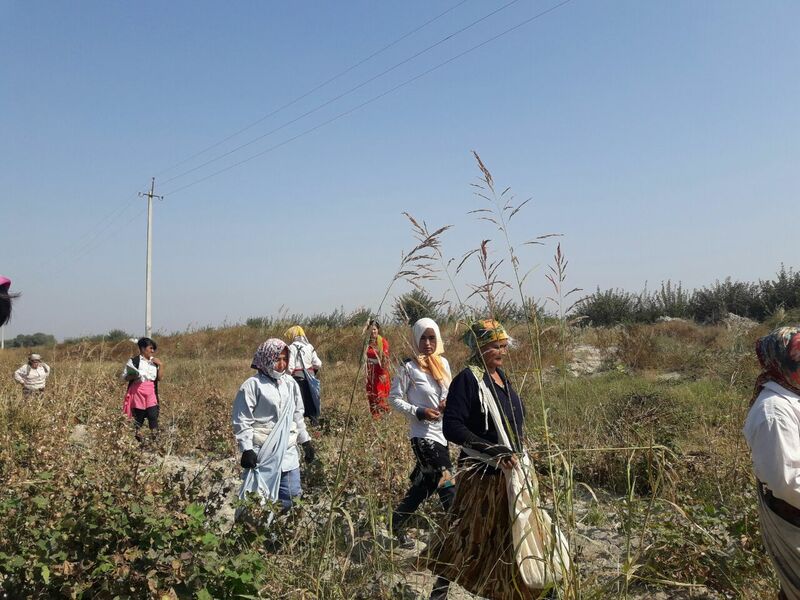 Interviews by Uzbek-German Forum monitors revealed that even as workers are being brought back from the fields, some local officials are extorting funds from businesses and individuals to pay for “replacement” workers. 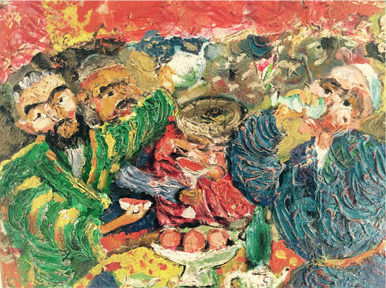 In some areas, returning teachers were made to pay about US$40, half of their monthly wage, to hire a replacement worker. 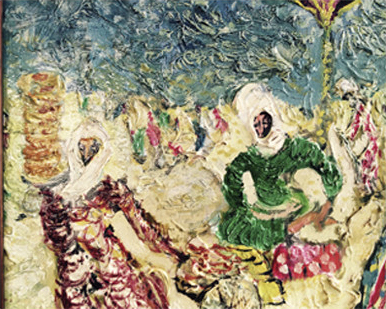 In the Fergana region, officials told business owners that refusal to participate in the collection would be tantamount to an “anti-state action” that would result in a visit from the tax inspector. 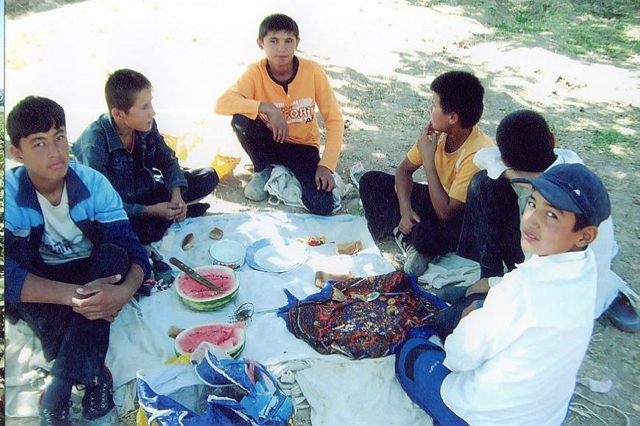 The Uzbek-German Forum’s independent monitors are also still forced to work in secret because of multiple detentions by authorities and even physical assaults during the 2016 and 2015 harvests. 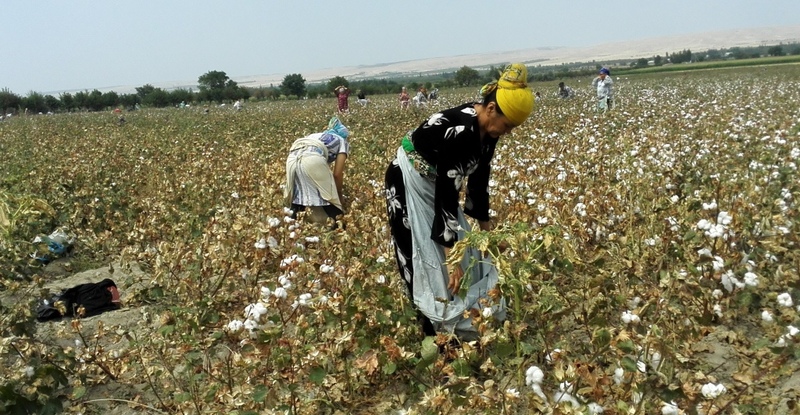 For the third year in a row, the International Labour Organization (ILO) has contracted with the World Bank, which has invested more than US$500 million in projects that benefit agriculture, to monitor forced and child labor in World Bank project areas. A recent letter from the American Apparel & Footwear Association (AAFA) expressed serious concern regarding the ILO’s monitoring methodology and recommended improvements in its mandate during the 2017 harvest. 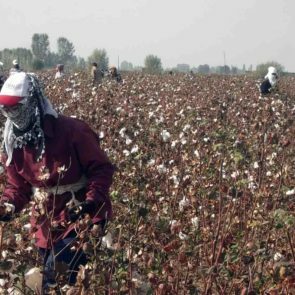 All stakeholders, including the ILO and the World Bank, should closely monitor the situation on the ground from the harvest, including information provided by nongovernmental monitors, and judge progress toward eliminating forced labor in terms of how that reality matches the president’s statements, the Cotton Campaign said.